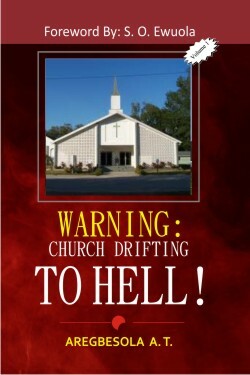 Warning: Church is Drifting to Hell. Scanning the horizons of the church today, it could be seen that the church is fast drifting from the originality of what the Church and Christians are expected to be as laid down by the Lord Jesus Christ. originality of what the Church and Christians are expected to be as laid down by the Lord Jesus Christ. this trend but of many Christians, Jesus is still saying; “I have something against you”. to drift from the teaching of our Lord Jesus Christ.